When you need to find a replacement for your current round toilet bowl, you may be able to use this Toto Drake Toilet Round G-Max and HET Bowl. The G-Max technology cuts down on water usage while still effectively flushing waste away. And since this is a high efficiency design, your water usage will be economical. 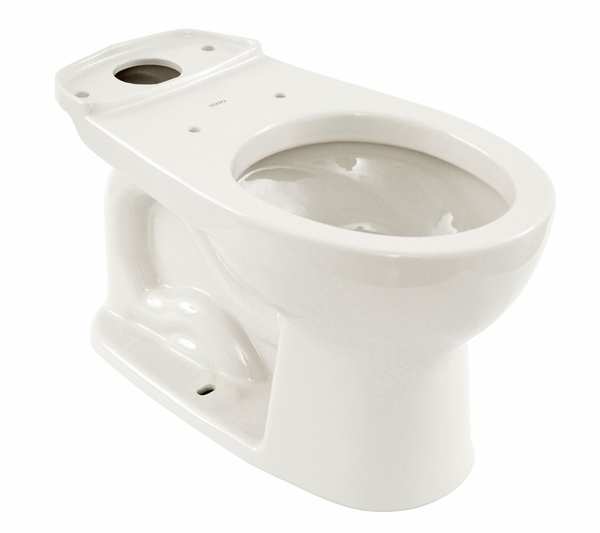 This model comes in a neutral cotton color - a common color for many different toilet bowl and tank sets. 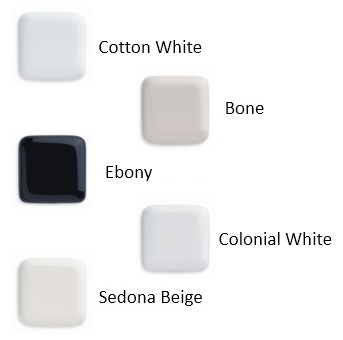 Toto Drake toilet tanks and bowls are made from high quality materials and neutral colors - designed to last a long time and coordinate with many different bathroom decor schemes. Does this bowl go with tank ST743S#01? Per the manufacturer, yes, the C743E#01 bowl will work with the ST743S#01 tank.